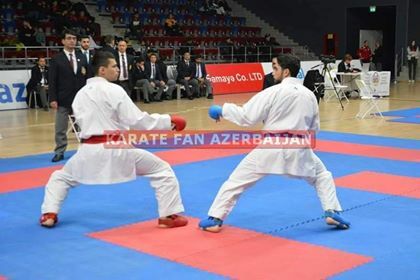 On November 23-25, Baku Youth Palace hosted the 19th Junior and Youth Championship and the 26th Azerbaijan Senior Championship. 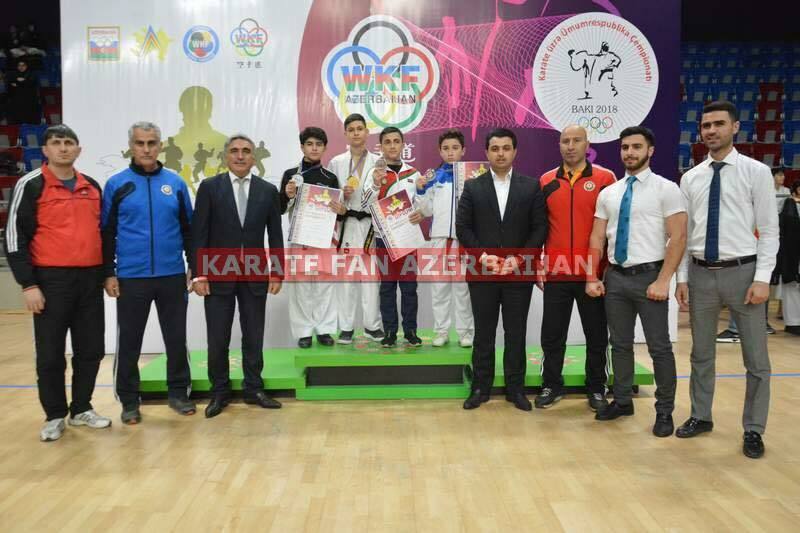 Referees from Turkey, Georgia, Kazakhstan and Iran have been invited to run the competitions of the national championship organized jointly by the Ministry of Youth and Sports, the Azerbaijan Association of Karate-Do Federations and the Azerbaijan National Karate Federation. 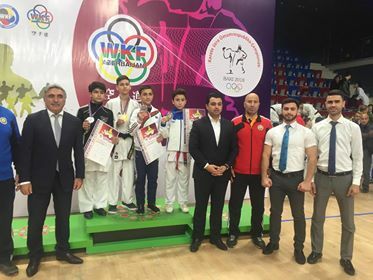 The tournament was attended by 522 athletes from 34 clubs among seniors, as well as athletes of U-12-13, 14-15, 16-17 and juniors U-21 from various regions of the country. 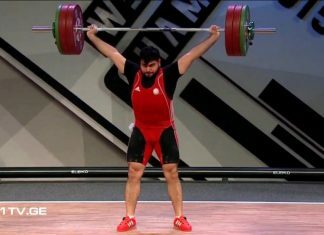 Under the guidance of Rustam Akberov, the representatives of “Zirve” International Sport Clubs participated. 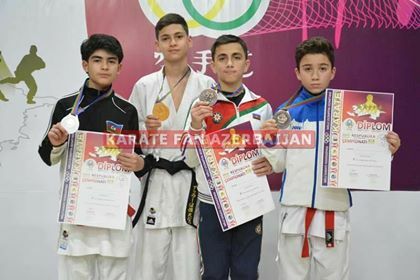 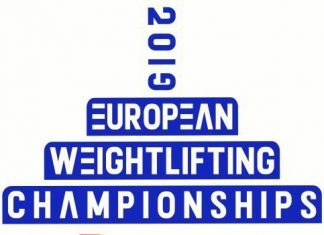 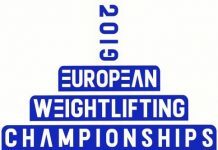 One of them-Huseyn Huseynov succeeded in the 45kg bodyweight category of individual kumite competitions for athletes aged 12-13, grabbing the bronze. 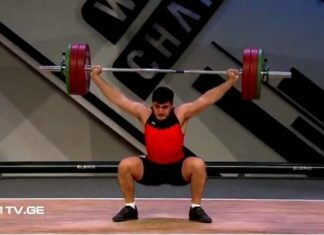 Huseyn after this victory was invited to the national team. 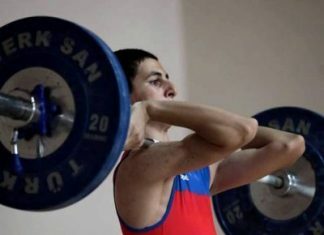 Congratulations to our athlete, and wish him success in the upcoming competitions. 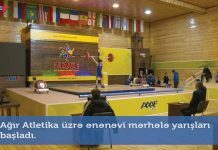 Previous articleAzerbaijan Cup has terminated! “Bulgaria-Zirve” championship held, local media wrote about us!